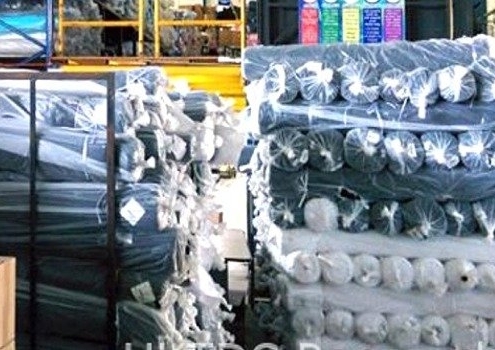 As one of the leading plastic bag manufacturers our poly bags, sheeting and films are used in a wide variety of industries to hold, cover and protect items during storage and transportation of the product. Below is a sampling of some of the industries we serve and some of the ways they use our poly products for their own purposes. The appliance industry uses polyethylene bags and liners for storing, packaging and shipping of various appliances. 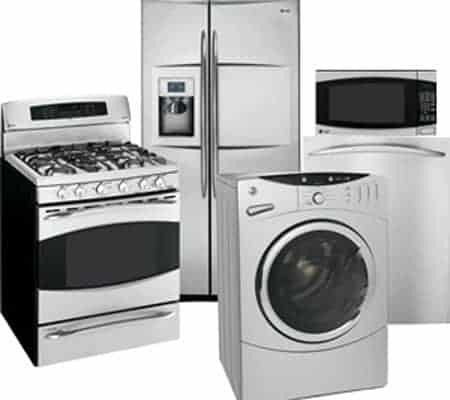 Typical appliances that can be covered with our poly products are refrigerators, stoves and ranges, washers and dryers. Smaller appliances such as coffee makers and other kitchen appliances can also be packaged and wrapped in our poly bags. Our sheeting and bundling film is used to protect bumpers and other parts of the automobile as well as bags to cover the seats and other items. 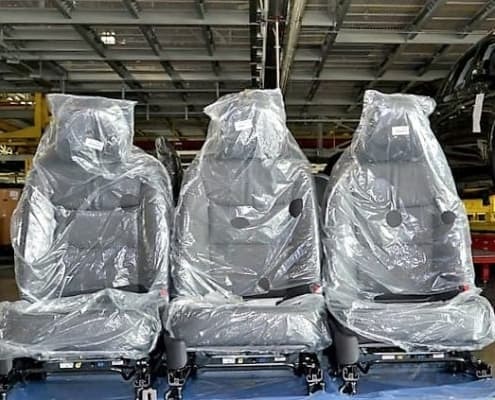 The automotive industry uses polyethylene bags, sheeting and film to package seats, brakes, injection, electronics and other auto parts. 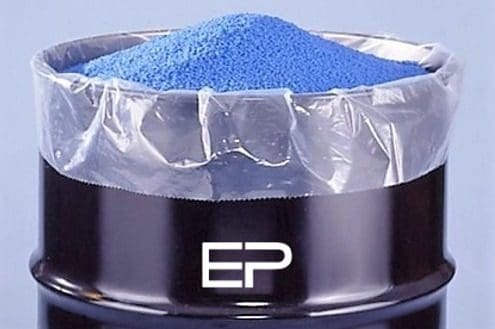 Additionally, injection molded products are typically packed in poly bags. We offer a complete line of poly products for every automotive purpose. We also create custom products for those hard to package items. 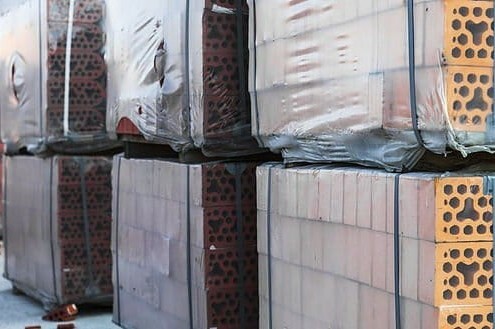 Pallet covers are used to protect building supplies and building materials from the outside elements as well as for storage purposes. We have worked with many customers to create packaging solutions to fit every purpose. Whether you’re moving large timber or top soil, we’ve got the products to fit your needs. The food industry uses polyethylene bags and liners for storing, packaging and shipping of their product. 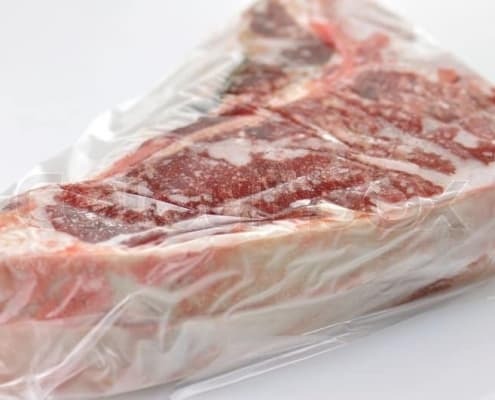 We work with meat packing companies, bread bakeries, snack and produce companies to package their products in ideal bags and packaging materials. These products can be used in the process of refrigeration or flash freezing as well as in a heating process. The chemical industry uses polyethylene liners and bags for packaging, storing and shipping of their products. Additives can be used to prevent the chance of spark and fire where the item packaged has a high flammable rate. Bags can also be provided when the manufacturing procedure includes a heated chamber. Our high performance shrink bundling film is used to cover, protect, and contain cans and bottles during storing and shipping. 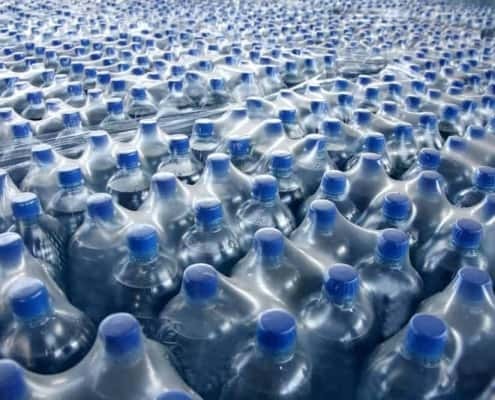 We work with beverage manufacturers and bottling companies to package those products for easy storage and transportation. Our polyethylene covers are used to protect furniture from dust and damage during storing and shipping of this product. The covers are used for protection against the elements, dust and debris. It is also used for storage of home furnishings or office furniture. Polyethylene bags and liners are used to hold this product and also used as a liner in drums or cartons for shipping purposes. Our polyethylene bags, shrink film and sheeting are used to protect rolls of fabric during shipping and storage. We are capable of determining the amount of UVA needed to protect fabric from sun exposure and also provide bags in a low slip so as to avoid rolls from slipping off when stacked during shipment or stored on on the floor. 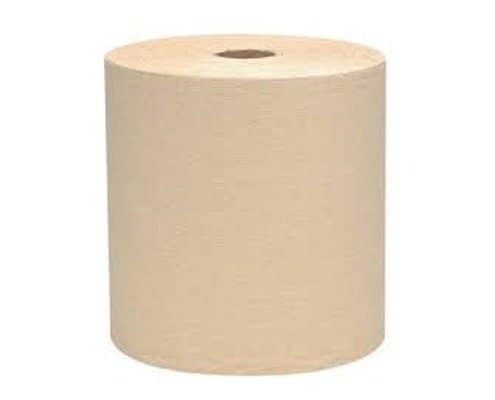 We offer standard stock as well as custom bags and film to fit all rolls. Our custom packaging experts can help you determine the right product for your needs. 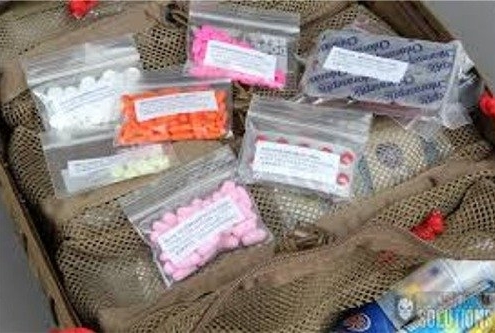 Bundle bags can be manufactured in stock and custom sizes and can be made from linear low density or high density resin. 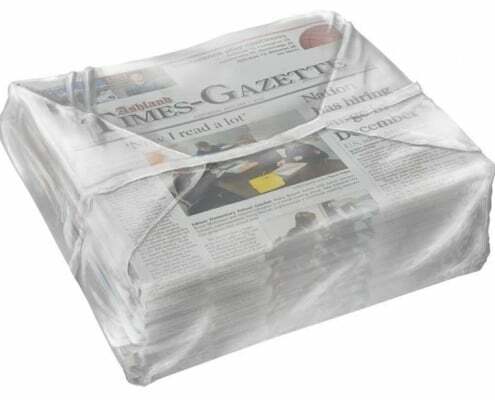 These bags are used to protect bundles of newspapers and other publications from weather conditions in the delivery process. 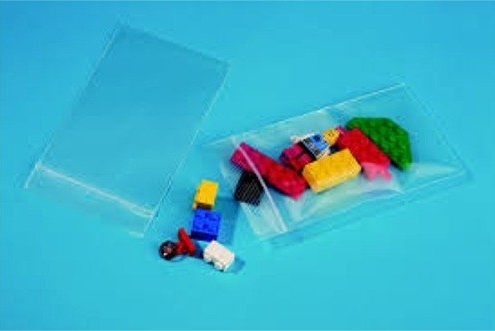 The plastic injection molded industry uses bags or carton liners for packaging and shipping their small parts. Sheets and sheeting can be utilized for the shipping of their larger parts. The paper industry uses both sheeting, sheets and bags to protect their product during shipment and storage. Bundling film may be used as well in conjunction with certain automated packaging equipment for larger rolls that are manufactured.